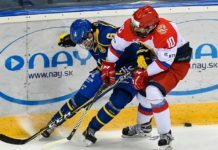 The 2017 CHL Import Draft takes place on Wednesday June 28, 2017, beginning at 11:00 am Eastern. The order of selection rotates through the CHL’s three leagues using an inverse order of final regular season standings within each league from the 2016-17 season. The Barrie Colts hold the number one pick in this years draft. 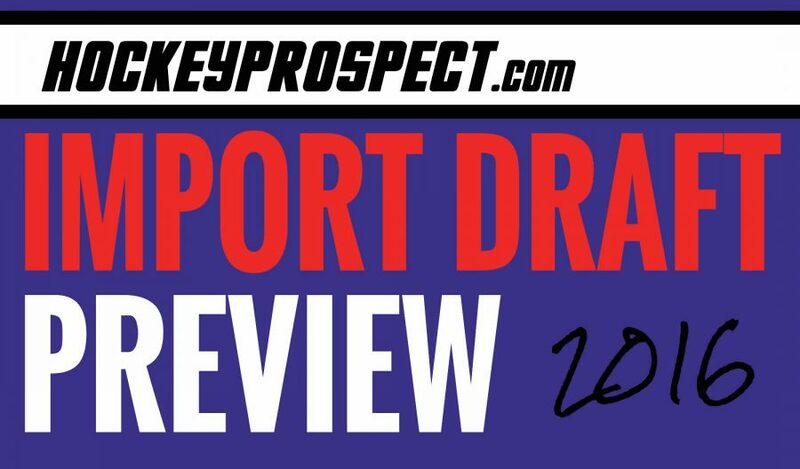 For more info about some of prospects who will be selected you can refer to our 2017 NHL Draft Black Book. You can follow along with the selections here.